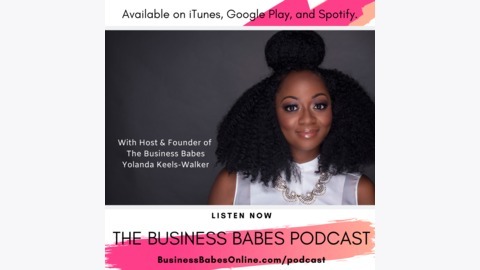 Talking business with the Business Babes and some of the world's greatest movers and shakers. 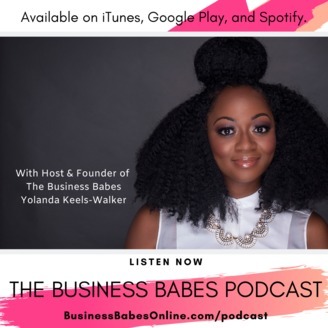 In this episode, performer and author, Viva La Veese discusses how she was able to establish herself as an authority in her field and how she is has leveraged social media and real world opportunities to grow her brand. Ep. 8 "Blac Chyna Taught Me"